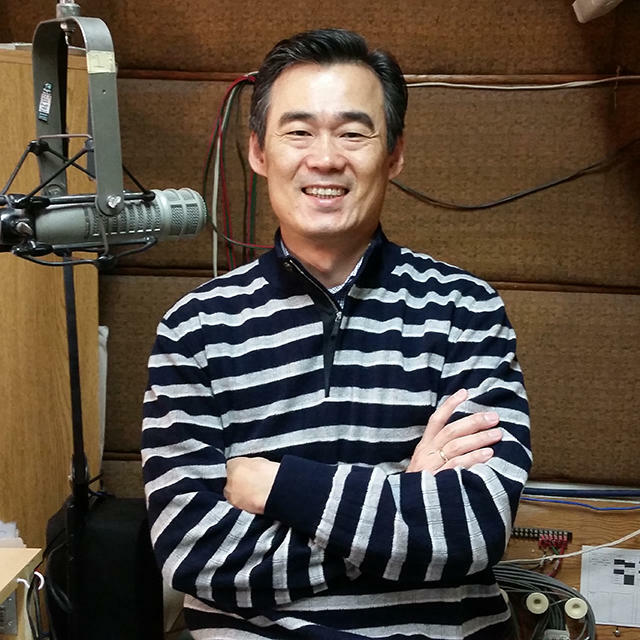 In advance of his performance with the Gonzaga Symphony Orchestra tonight, Sung-Won Yang visits with Verne Windham in the KPBX Studio at 10a.m. Then native Korean has appeared all over the world as a soloist and as a chamber musician. He has given highly acclaimed solo recitals and performances in prestigious concert halls such as the Alice Tully Hall at New York’s Lincoln Center, the Salle Pleyel in Paris, the Concertgebouw in Amsterdam, the Terrace Theater at the Kennedy Center in Washington D.C, the Opera City Hall in Tokyo, the Symphony Hall in Osaka, and the National Center for the Performing Arts in Beijing. His performances have also taken him to other major cities such as London, Rome, Frankfurt, Madrid, Prague, Helsinki, Boston, Seattle, Tel Aviv, Shanghai, Sydney, and many others.